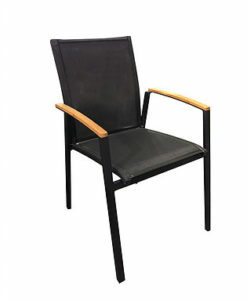 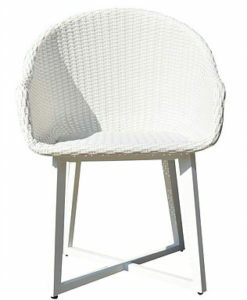 Auteur Dowel Leg Molded Chair Transparent Matte Shiny Chair is the perfect chair for all applications. 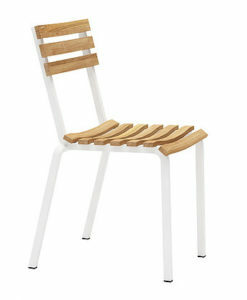 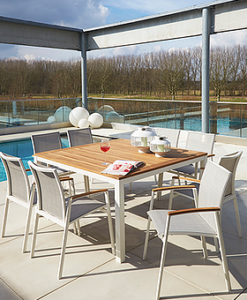 The wood dowel legs are available in teak, iroko or oak with choice of black or white rod details. 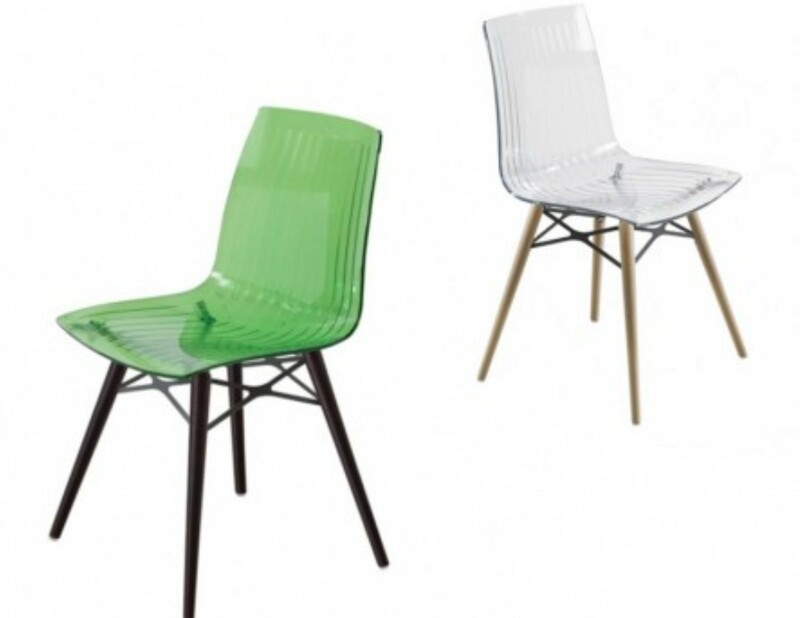 The molded seat comes in transparent clear ghost or colored polycarbonate and shiny lacquer and injection molded shell of polypropylene colors in matte finish and Anti UV Stabilized perfect for outdoor and indoor use. 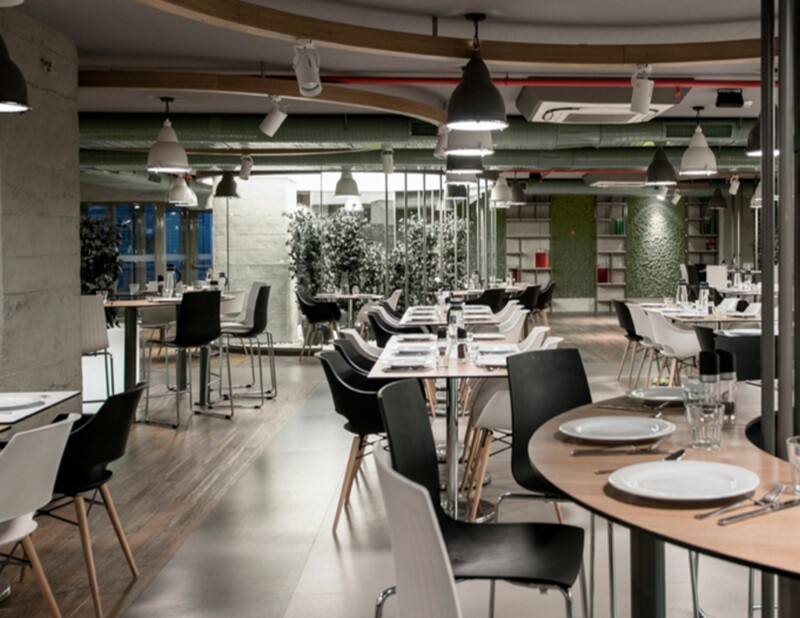 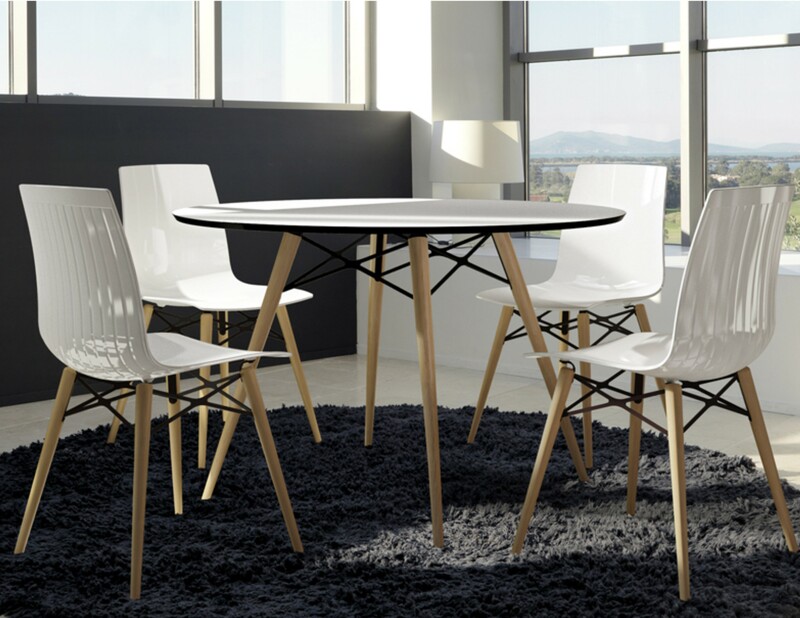 Give a fun pop of color to any professional office work space, or use neutrals for a fresh organic farm to table style and spa environment, pure black and white is always great to set a tone for dining with or without table cloths. 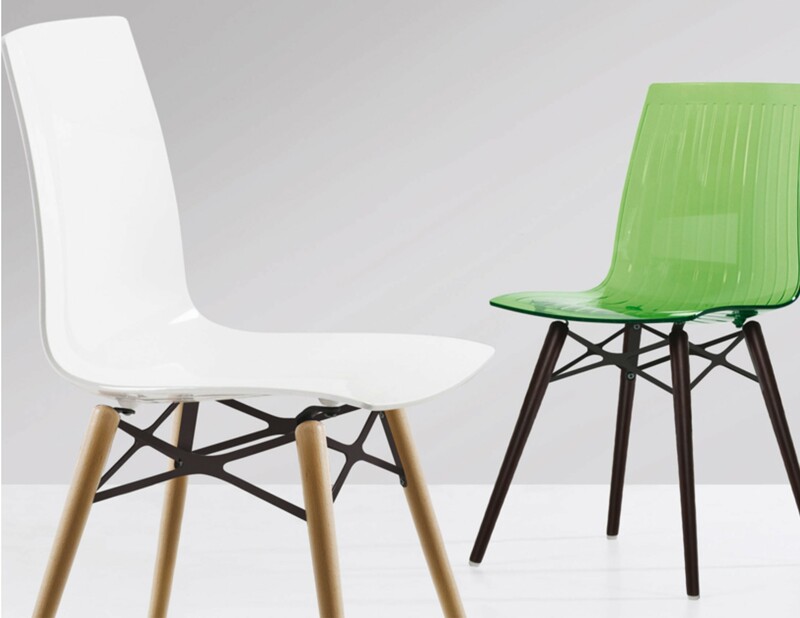 Auteur Dowel Leg Molded Chair Transparent Matte Shiny side chairs are prefect for any arrangement. 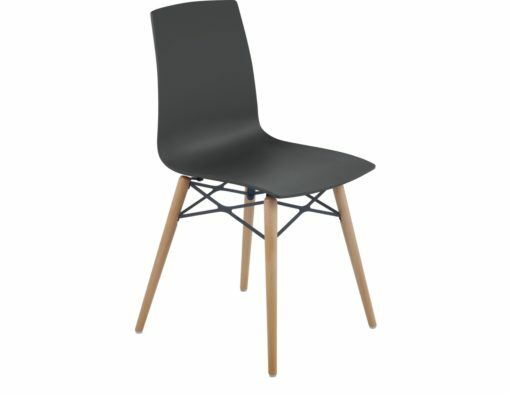 The wood dowel legs are available in teak, iroko or oak with choice of customizing black or white rod details. 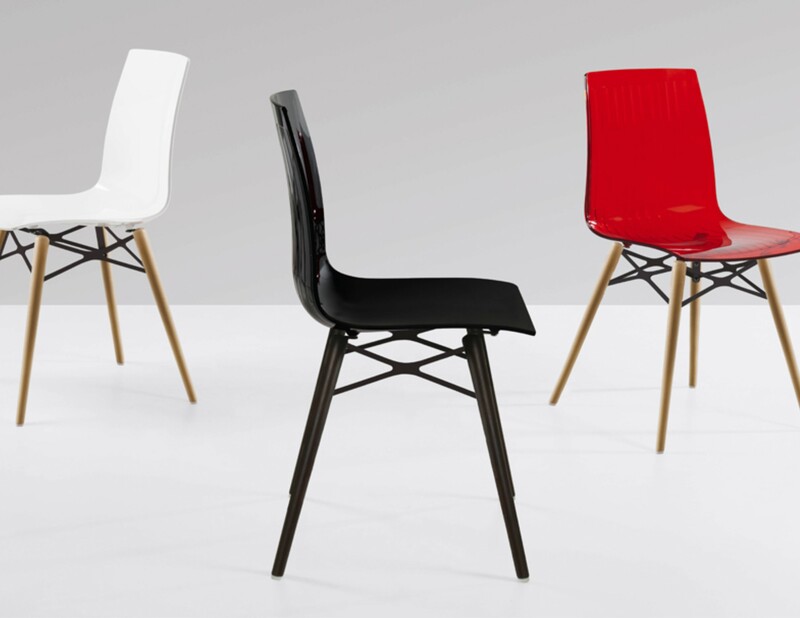 The molded chair seats come in transparent ghost clear or colored polycarbonate and shiny lacquer and injection molded shell of polypropylene colors in matte finish and Anti UV Stabilized perfect for outdoor and indoor use. 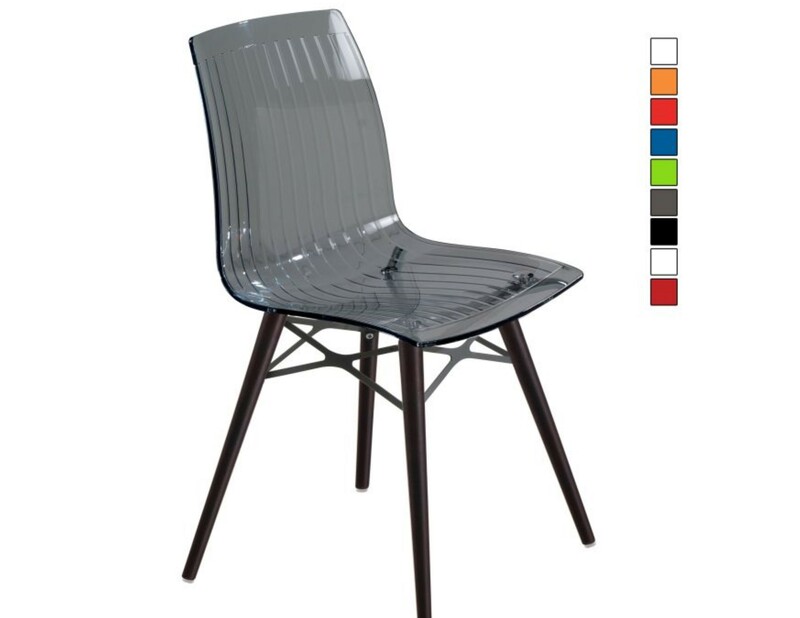 Additionally, stackable 4 leg chrome plated frame can also be powder coated for outdoor use. 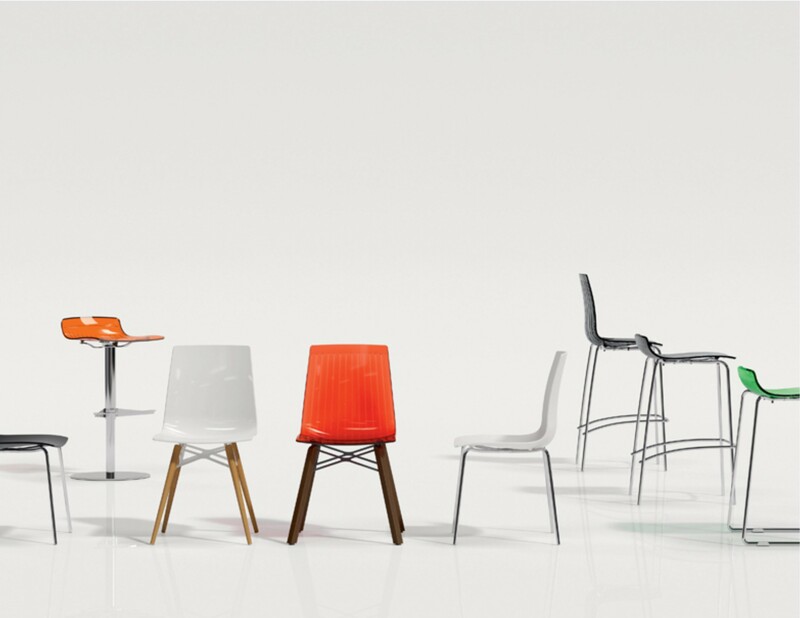 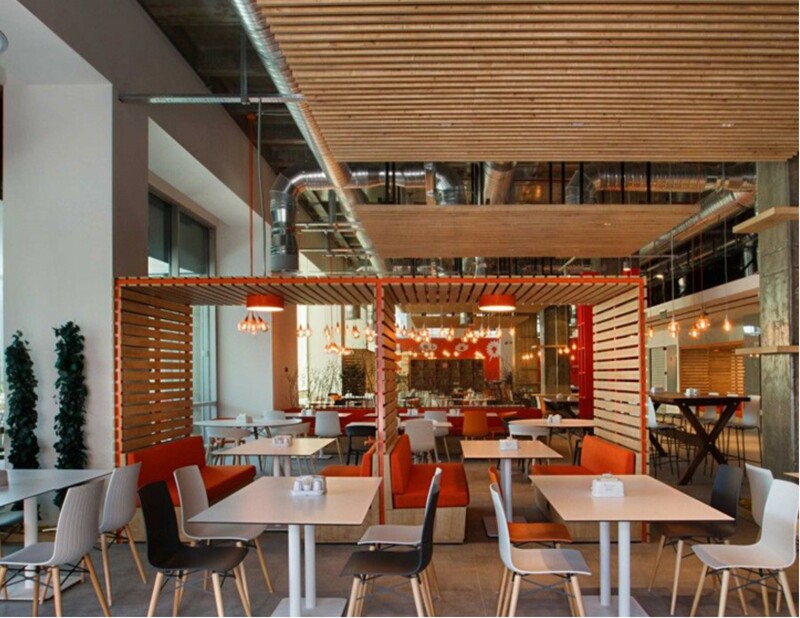 There is also a series of different seats and bases for indoor and office use as well as coordinating bar stools. 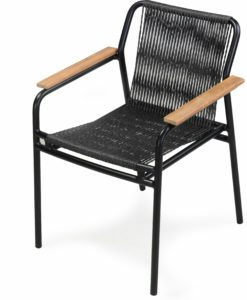 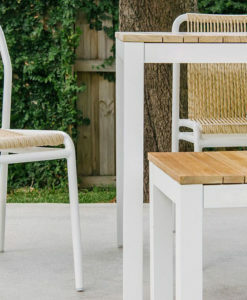 These designer chairs are the latest in urban trending design. 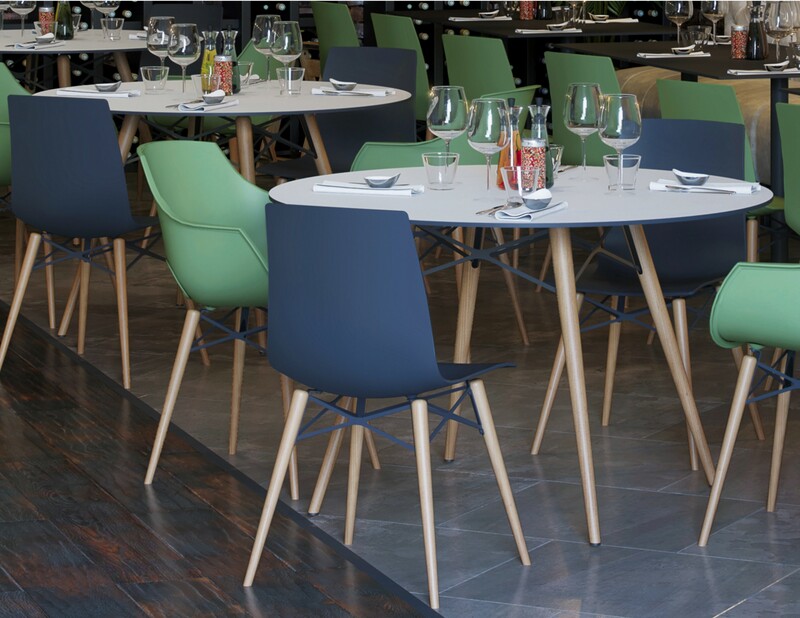 They are sure to give a refreshing update to any hotel, restaurant, tennis or country club, spa, library, cafe, coffee shop, food court or public space. 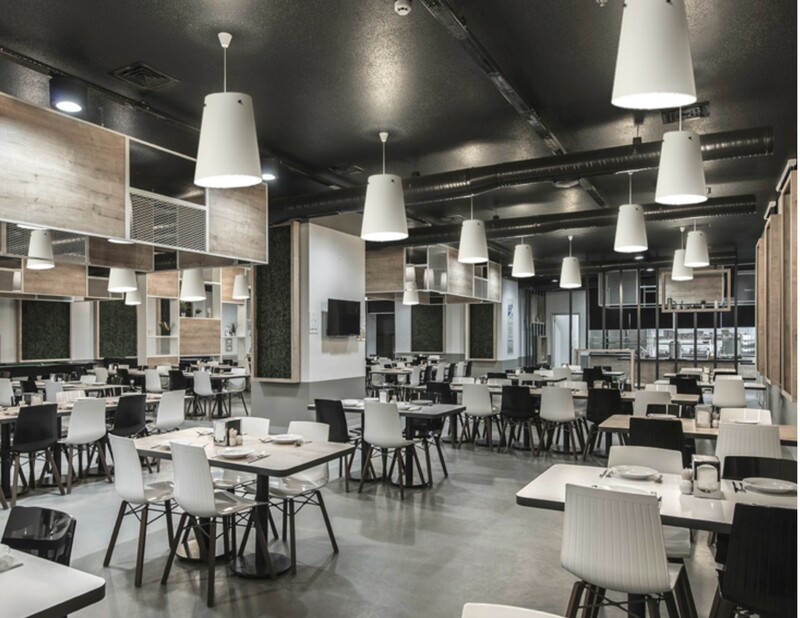 Give a fun pop of fun color to any professional office work space, or use neutrals for a fresh organic farm to table style and spa environment, pure black and white is always great to set a tone for dining with or without table cloths.